UPDATE: This story was amended on December 3 to correct inaccurate information provided to The Stage. West End musical 42nd Street has been filmed for streaming on US site BroadwayHD. The Stage understands the production was filmed on November 27 at the Theatre Royal Drury Lane, where it is currently playing until January 5, 2019. 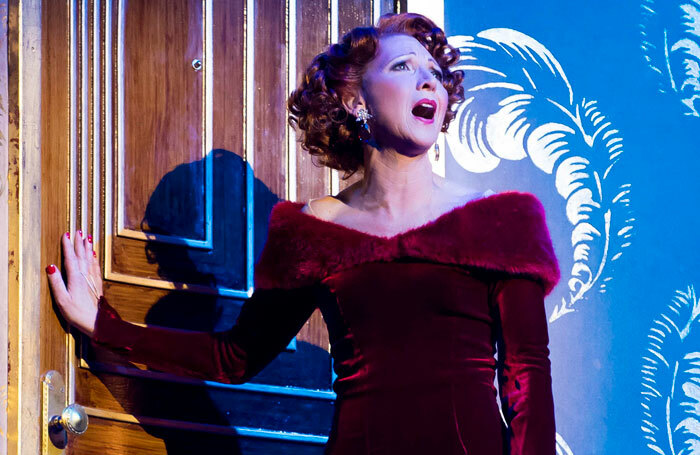 Bonnie Langford joined the cast of the tap dance production earlier this year, and remains with it until its closure. The production will be available on BroadwayHD from next year. The service offers subscribers unlimited on-demand access to a library of more than 270 theatre productions from Broadway, the West End and beyond. Earlier this year, a performer in the show made West End history when she became the first to take a role in the show on a job-share basis.